What if I have repossession on my credit report? We can work with you on your past credit history. We strive to provide clean & reliable transportation to people regardless of credit challenges. What if I'm looking for a specific vehicle and you don't have it? Let us know what vehicle it is and we will call you when we get it in. We can also try to locate the vehicle for you. Can I still qualify with a fixed income? Yes! We pride ourselves in the ability to offer vehicles to those with fixed and low incomes. What is on lot financing? On lot financing means we offer financing through us. We are the creditor. We have been locally owned and operated since 1985. That’s over 30 years! What kinds of vehicles do you offer? We offer all makes, models and styles. Search our inventory or stop by to take a look. What if I want to buy a car with cash and no financing? We accept cash payments. We even offer discounts up to $1,000 off for our cash customers. How can I make my car payment? You can pay by phone, mail a money order or come by the office. We offer weekly, bi-weekly and monthly payments. This is all based on your history and how often you are paid at your job. 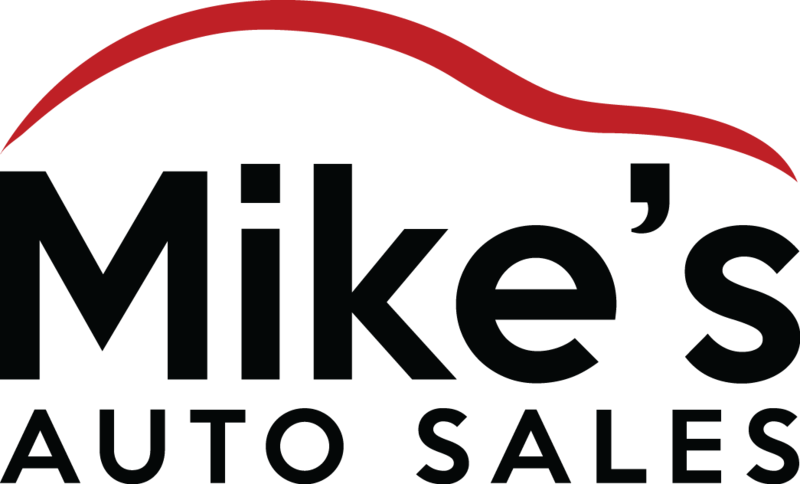 Is a Buy Here Pay Here Dealer the Right Route for You?